SALVEO is a Latin phrase that means”Heal” and “Health”. VITAL SALVEO looks for important meaning in “Life is motion” and our brand is shaped by this value. Health is inseparable from exercise. We own Functional-fiber textile technology and the high-tech demand supports our aim of providing pain free movement for people all around the world. 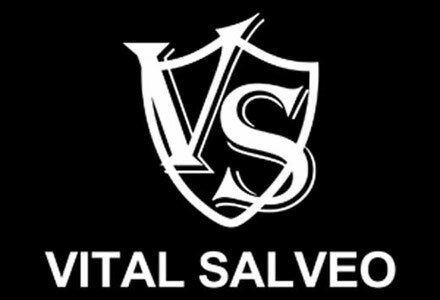 VITAL SALVEO is designed using the elements of energy and exercise. We develop energy element Ge32 (Germanium) and Carbon into fabric producing our range of apparel. Using a close weave structure in our fabric; Vital Salveo can increase blood flow & circulation up to 23% reducing inflammation, relieving pain & accelerating recovery from exercise.